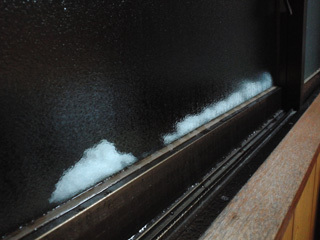 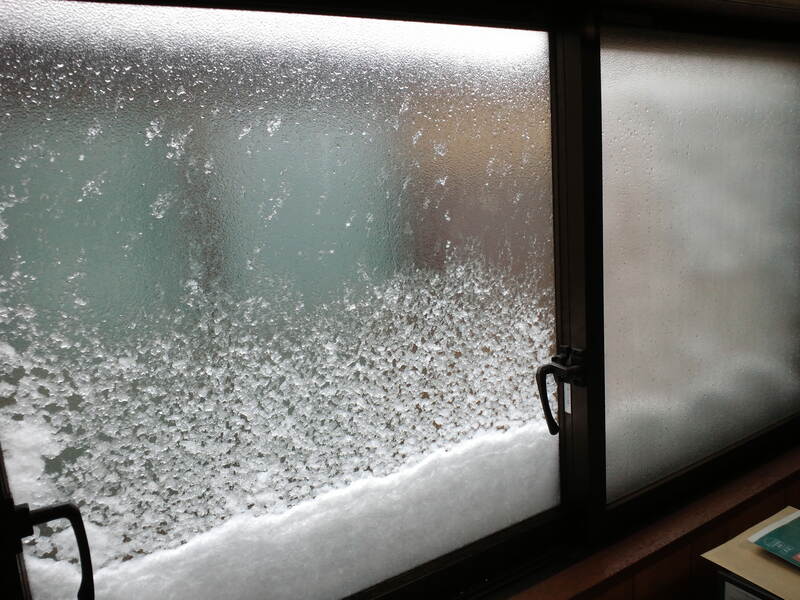 at　10:34am & 11:30am & 2:20pm　14.Jan.2013　Northern windows in my room. 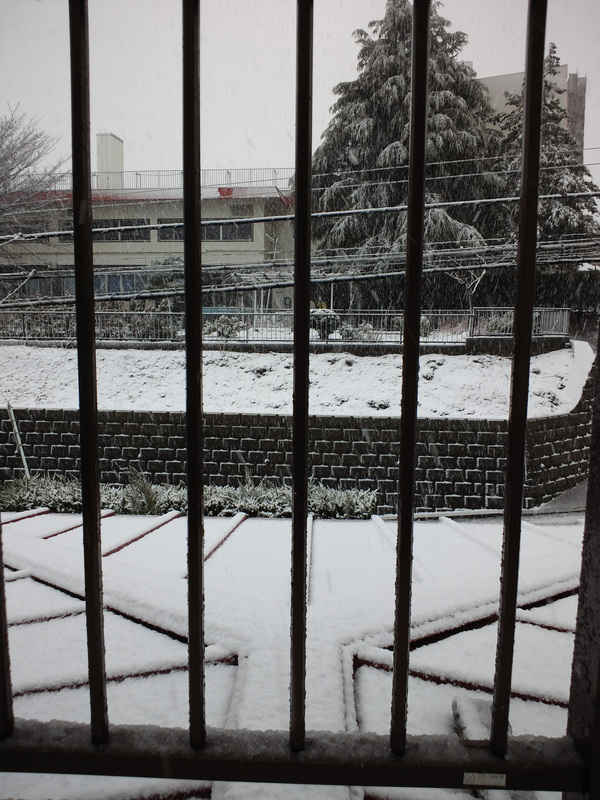 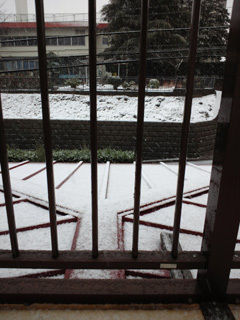 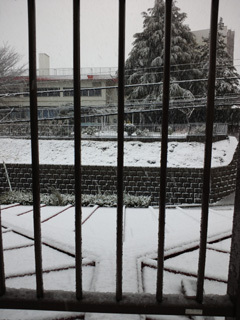 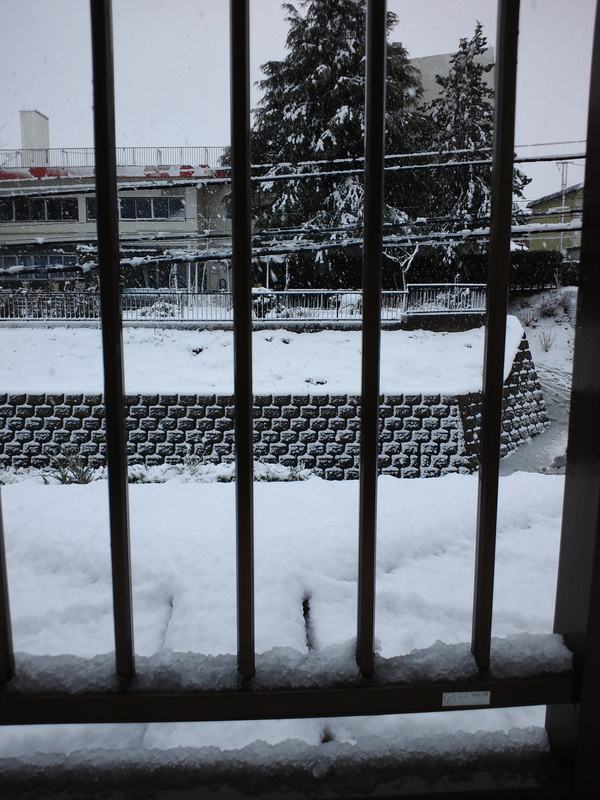 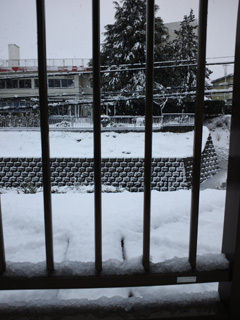 at　10:37am & 11:23am & 1:37pm　14.Jan.2013　View from southern terrace on my house. 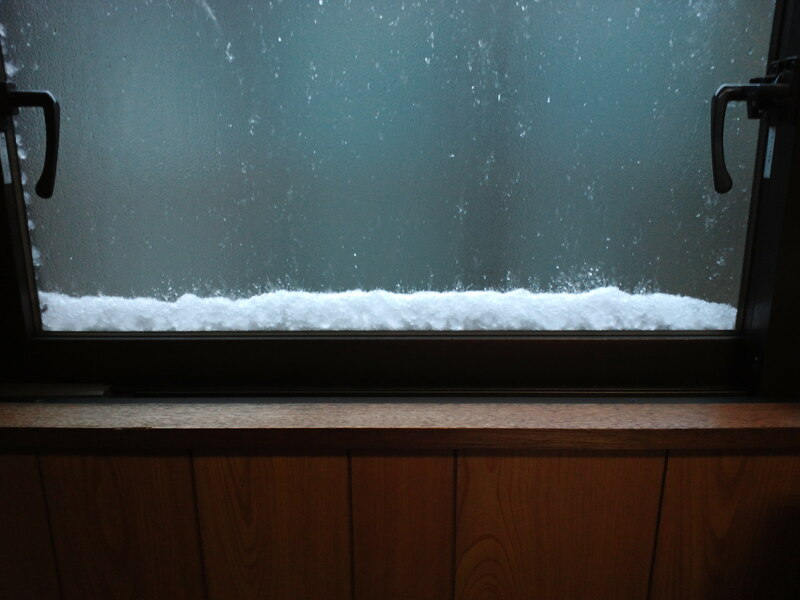 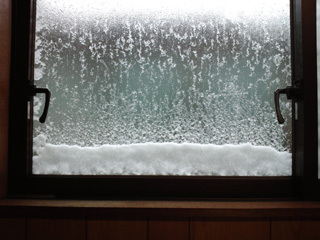 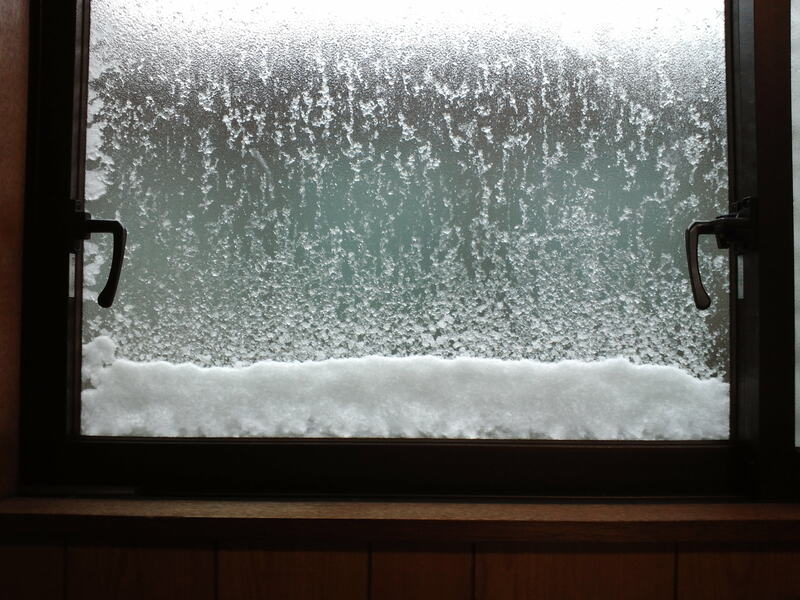 at　7:53pm　14.Jan.2013　Northern windows in my room.